An easy drinking, fruity and crisp Sauvignon Blanc from a top Chilean estate. 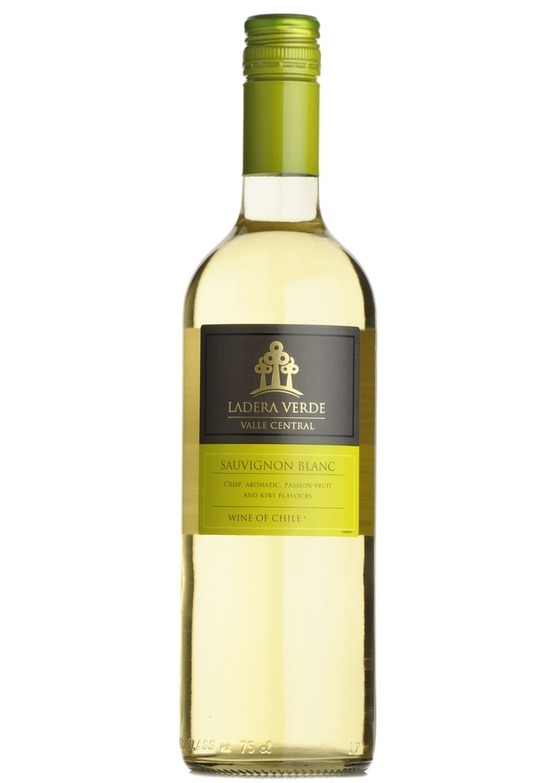 Full of ripe fruit with a refreshing citrus character to the finish. Soft cheeses and white meat dishes. At its best as an easy-drinking aperitif.